I told you last night I was working on a recipe for Pull Apart Rolls that could be frozen and raised overnight in the refrigerator. They worked and are fabulous! 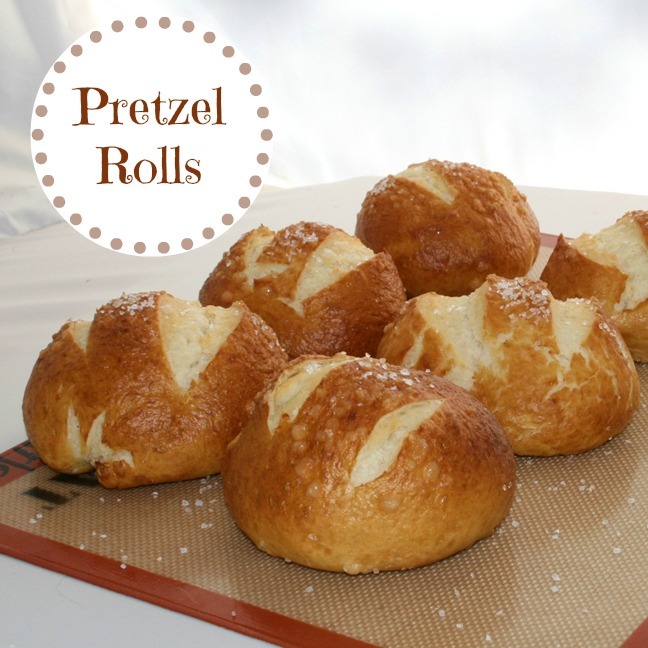 Look at the beautiful texture of those rolls… I am so pleased with them. 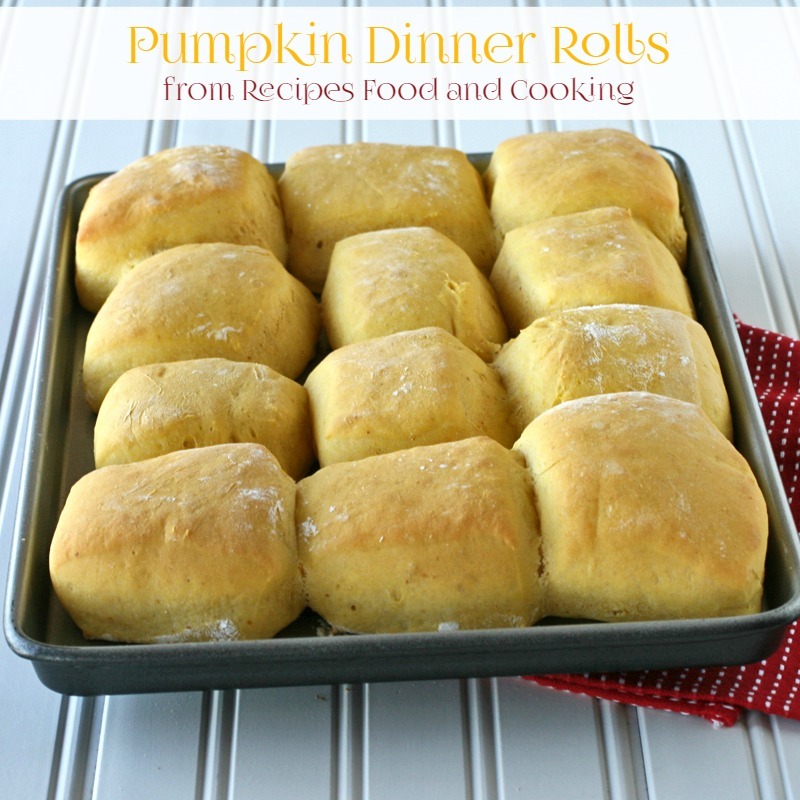 You can make these now and have them waiting in your freezer for fresh hot rolls with Thanksgiving Dinner. How about that? Just time it so that when you take your turkey out to rest that the rolls are ready to go in the oven. 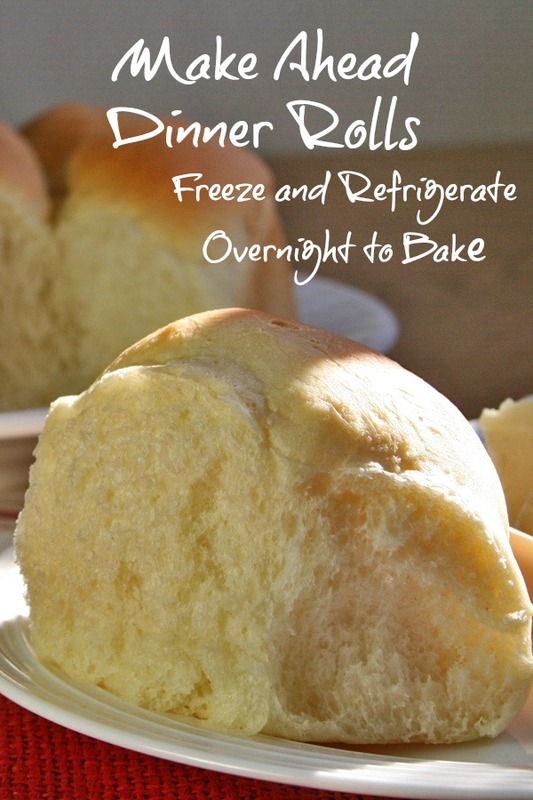 Fresh, hot dinner rolls! Just that easy. If dinner is at 2 I would take them out of the refrigerator at about 9. If they raise too quickly throw them back in the fridge covered to slow them down or you will have to bake them right away. The one thing I can’t factor in is how warm your kitchen will be. My kitchen was kind of on the cooler side today, no oven on so it took about 4 hours for them to raise. 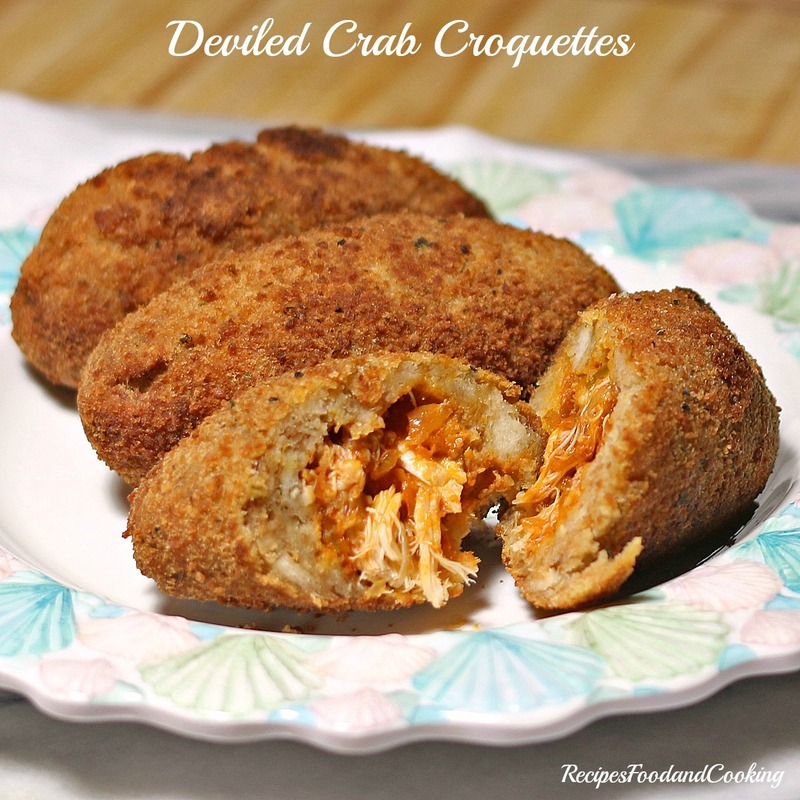 I gave you directions below that tell you how to make these either now or later. You can even make half for now and freeze the other for later. 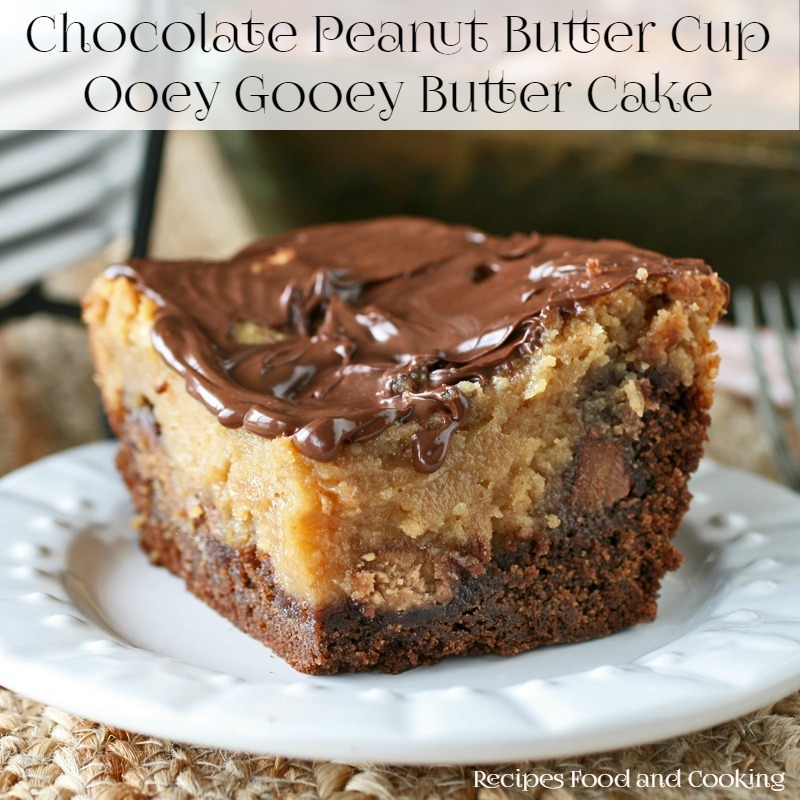 However you decide to make this I don’t think you’ll be disappointed. I used all purpose flour in them, not bread flour just for your information. 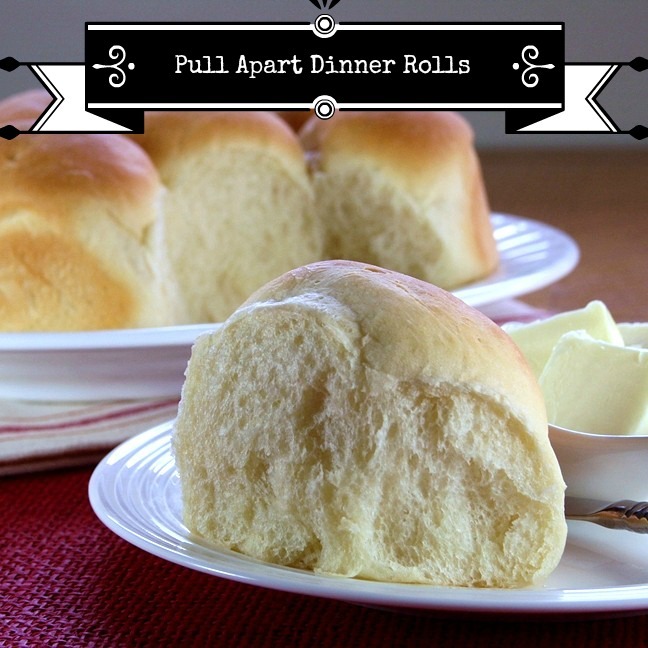 If I’m not clear enough about something leave me a comment or shoot me an email, I’ll be happy to help…..
Big soft dinner rolls that can be made ahead. You can freeze the dough balls and let them raise overnight in the refrigerator.. In the bowl of a stand mixer fitted with the paddle attachment pour in your milk. Add the yeast and let set for 5 minutes. Add the sugar, eggs, butter and salt and mix on low. Stir in the flour slowly on low speed until you have a soft dough. You may need more or less than the 6 cups. Replace the paddle with the dough hook and mix on low for 3 - 4 minutes until the dough is supple and satiny. Let it sit covered in a warm place until dough has doubled, about an hour. Punch the dough down and make balls of dough about the size of a golf ball or 2 oz. I keep a scale by me and weigh the dough before I roll the balls. Place in a greased pan. If you are going to freeze the balls then just put them on a greased cookie sheet not touching, cover without letting them raise and freeze. Once they are completely frozen I would put them in a freezer bag. 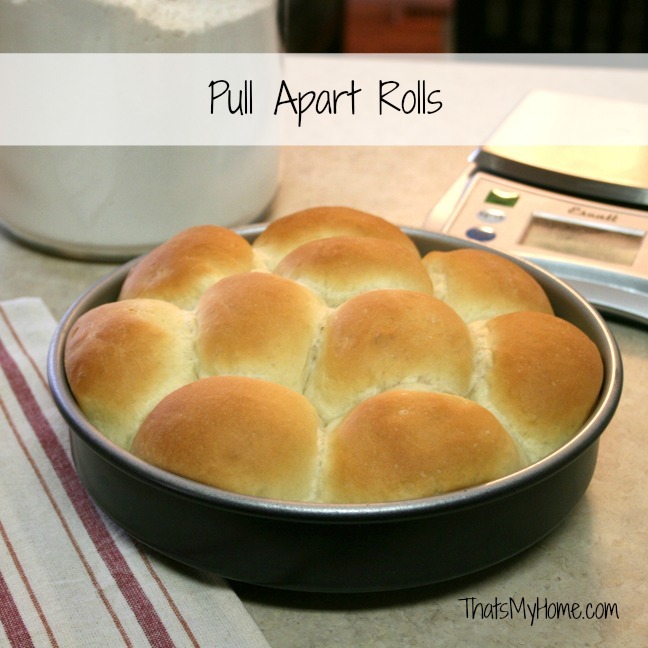 If you are going to bake them I got 9 rolls to a 9 inch cake pan. Let the rolls raise until doubled in size. If desired you can brush with egg whites and sprinkle with poppy or sesame seeds. Bake in a 400 degree oven for about 18 minutes. If you are freezing these to use later. Freeze the balls of dough. 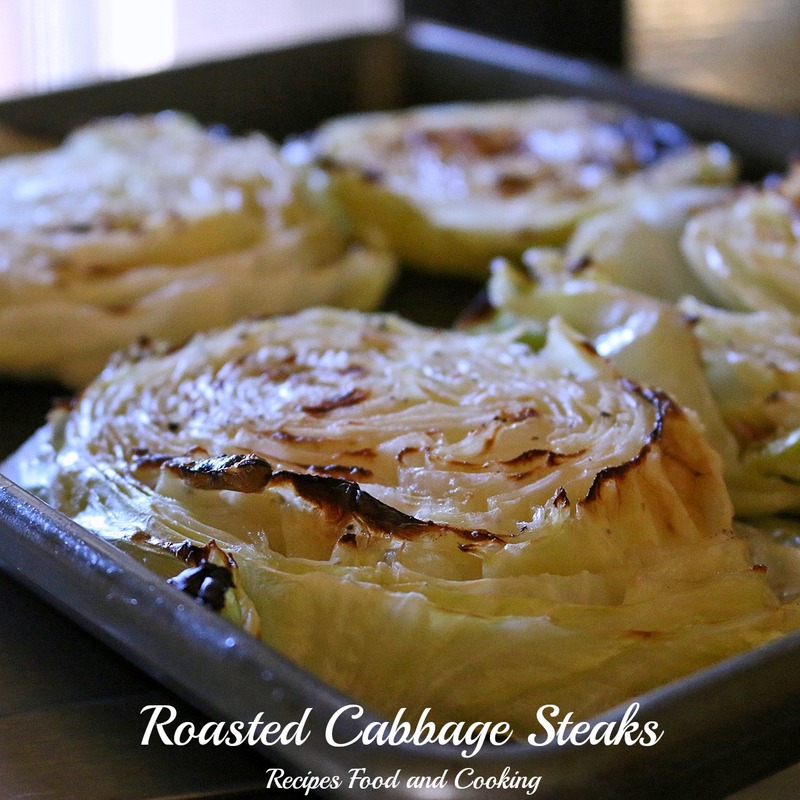 Take out of the freezer the night before and put them in the pan you are going to bake them in. Cover with saran wrap and put in refrigerator. In the morning take out of the refrigerator to finish raising. It took mine almost 4 hours before I could bake them so plan accordingly. Let the rolls raise until doubled in size. If desired you can brush with egg whites and sprinkle with poppy or sesame seeds. Bake in a 400 degree oven for about 18 minutes. 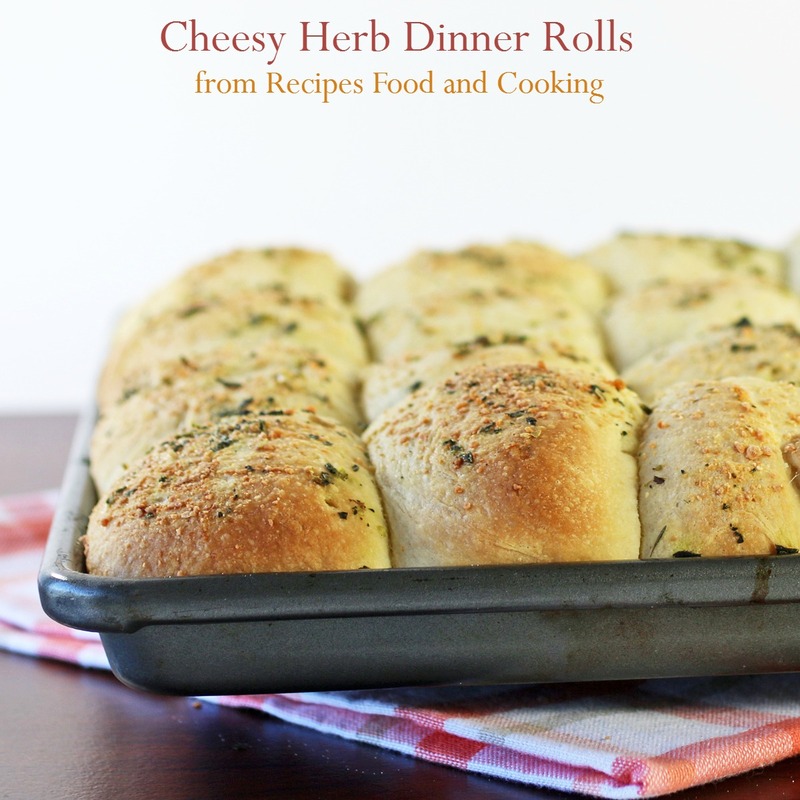 Maybe you’d like to try another of roll recipes? can you use gluten free flour with this recipe. 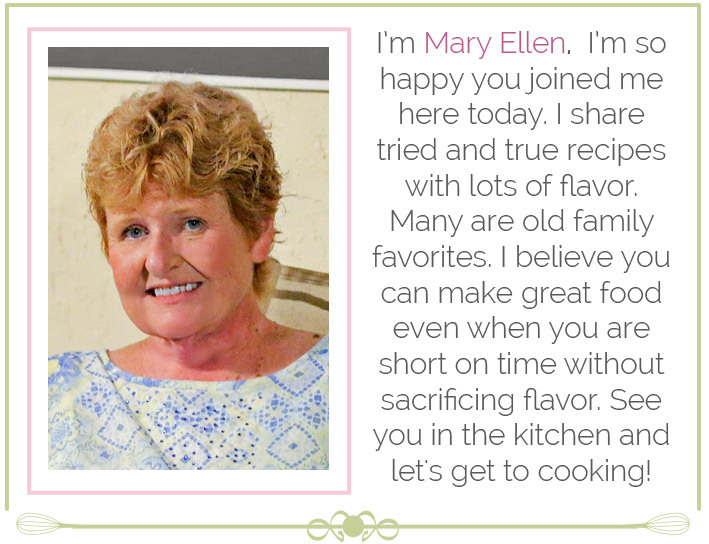 I’ve never tried gluten free flour so I can’t tell you. Sorry! You say 2 1/4 oz. Pkgs yeast for the pull apart rolls, is that just 1 pkg of the yeast?